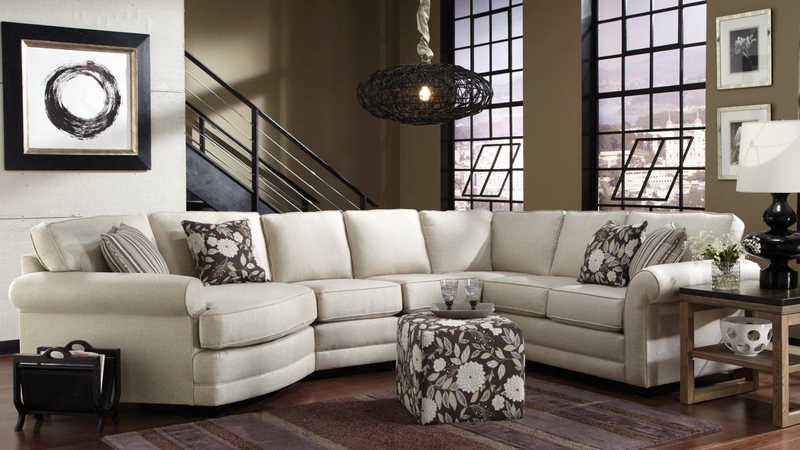 England Furniture specializes in custom order upholstery, and their dedication to quality craftsmanship has made them an industry leader in the home furnishings industry. With thousands of furniture pieces to choose from and hundreds of fabric and leather options, the customization options are nearly endless. Even with their careful tailoring and quality construction, England still has one of the shortest production times among custom furniture manufacturers, so you can enjoy your stylish new furniture as soon as possible. Check out the links below for more information about England Furniture. Stop by our showroom to check out our selection of England Furniture!